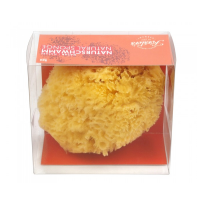 Zingy, zesty bathtime fun for little grown-ups. 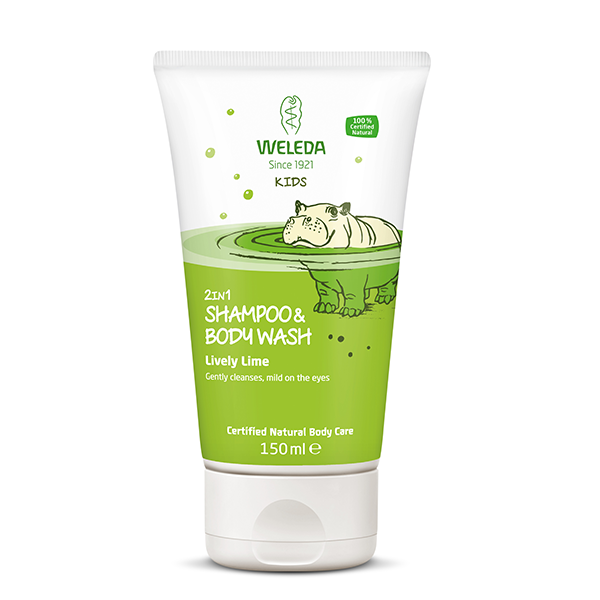 Weleda's mild and gentle 2in1 cleansing for delicate skin and hair was developed with kids, for kids. 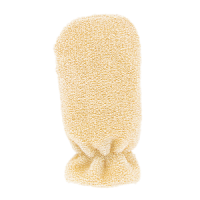 No synthetics, just creamy/zingy, fruity bathtime fun in a tube. 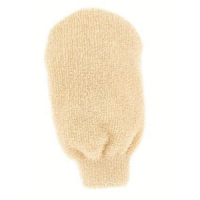 Your child is growing up fast, getting more and more independent each day, but their skin still needs extra protection. The skin of a child is thinner than an adult’s and not fully developed, so the ideal form of skin care is a certified natural product. WELEDA's natural care products are super-gentle on your children’s delicate skin and even mild to the eyes. 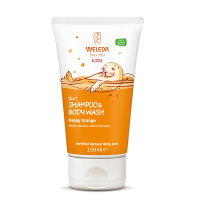 Weleda's 2in1 Shampoo & Body Washes were developed with a team of little grown-ups, all advising skincare experts how to make a natural bathtime fun. The result: caring ingredients, super-mild cleansers and child-friendly, natural fragrances in a tube designed for fun. With WELEDA quality, you can feel good too, and your child can discover a new routine of their own. Water (Aqua), Sesamum Indicum (Sesame) Seed Oil, Glycerin, Coco-Glucoside, Alcohol, Disodium Cocoyl Glutamate, Carrageenan, Citrus Aurantifolia (Lime) Peel Oil, Calendula Officinalis Flower Extract, Xanthan Gum, Lactic Acid, Sodium Cocoyl Glutamate, Fragrance (Parfum)*, Limonene*, Linalool*, Benzyl Benzoate*, Citral*. *from natural essential oils.